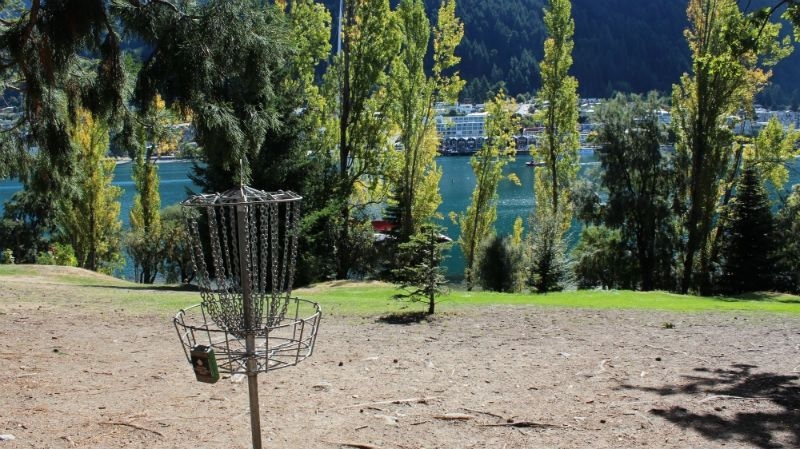 Buy or rent a disc from one of the many local outdoor shops and enjoy a round of (free) disc golf whilst soaking in the views. We take this sport seriously down here! 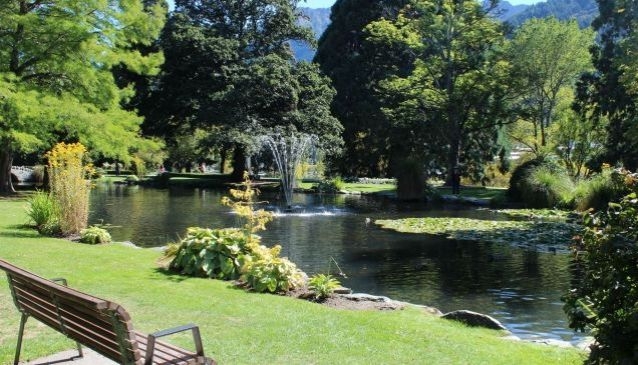 The Queenstown Gardens are just a few minutes walk from central Queenstown and offer a beautiful and tranquil setting away from the hustle and bustle. 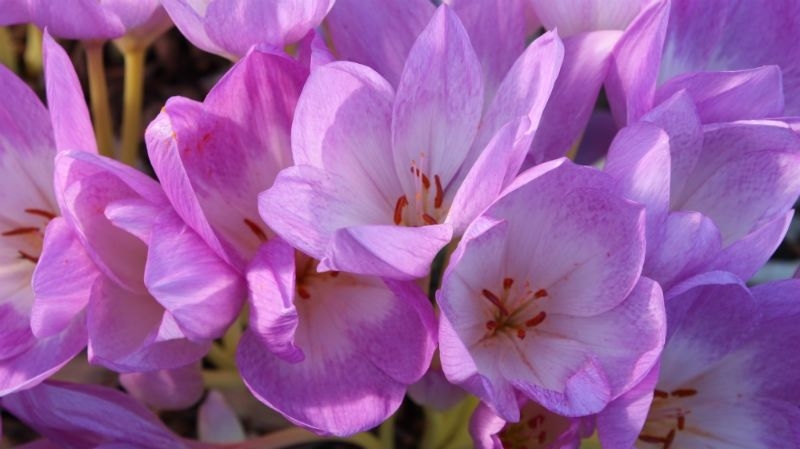 The landscaped gardens include plenty of places to sit down and admire the beauty of the gardens. 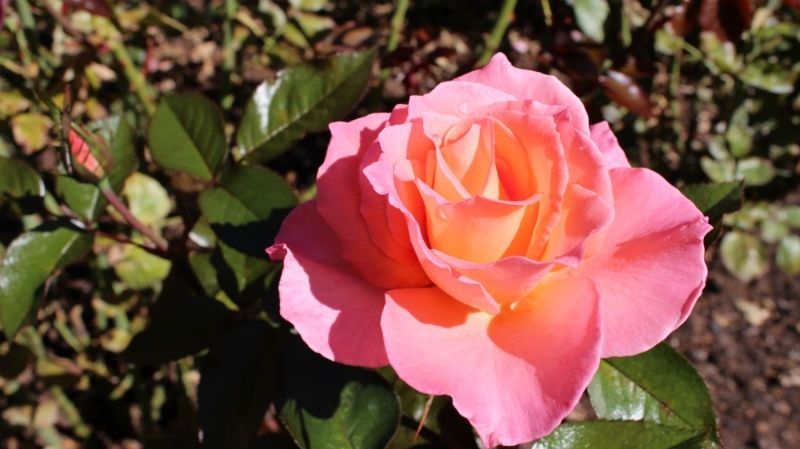 Pristine lawns, a large water feature, a wide variety of trees and plants and a rose garden all combine to provide that perfect escape from downtown Queenstown. 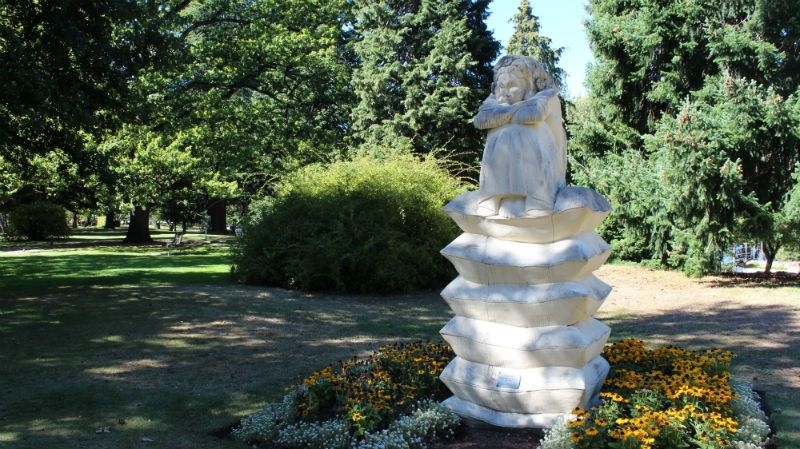 The gardens also feature a couple of significant memorials. 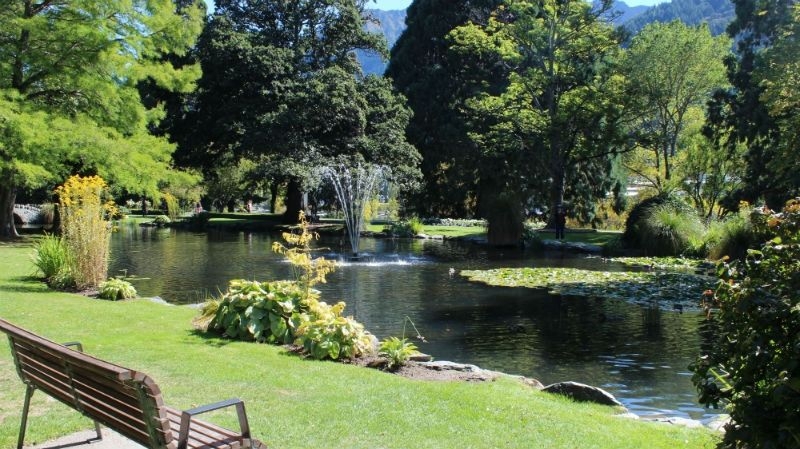 The gardens are a popular place to take a picnic, relax with friends and family and enjoy the views of Lake Wakatipu. 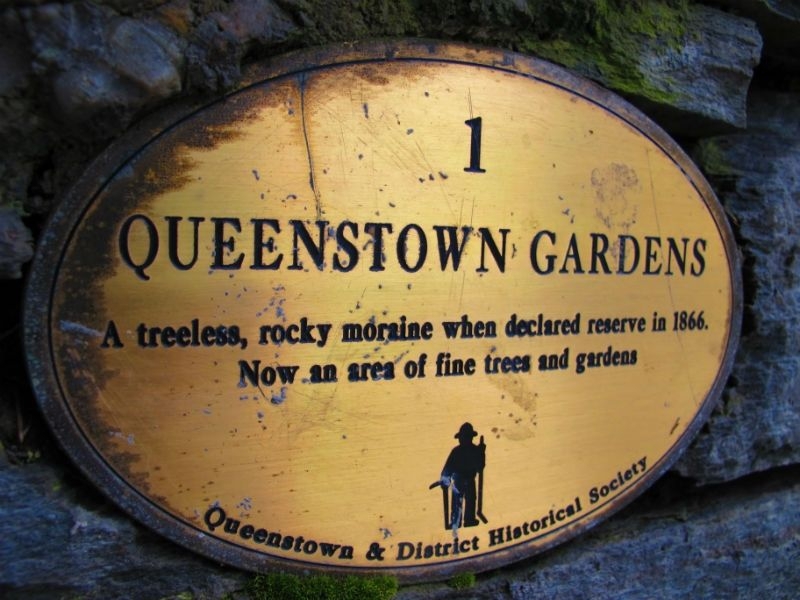 The most visibile tree is the Douglas Fir which provides a protective cover around the gardens and seclusion from the lively downtown area of Queenstown. 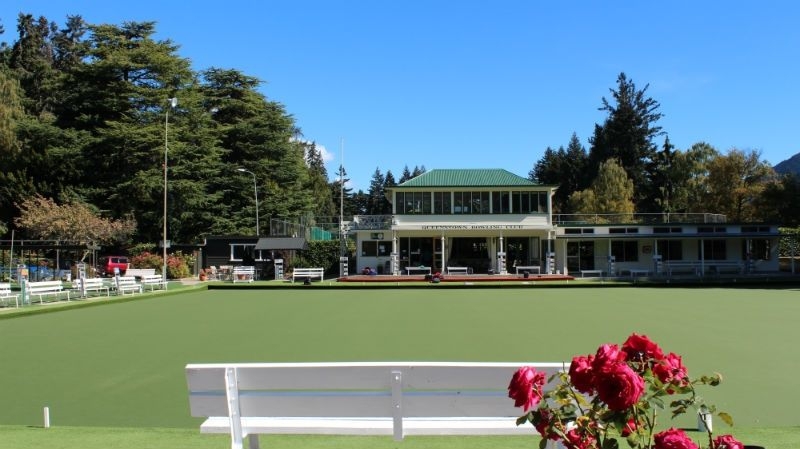 Hidden in the grounds you'll also come across the local bowling club and tennis club. Queenstown ice Arena is situated right next to the park. 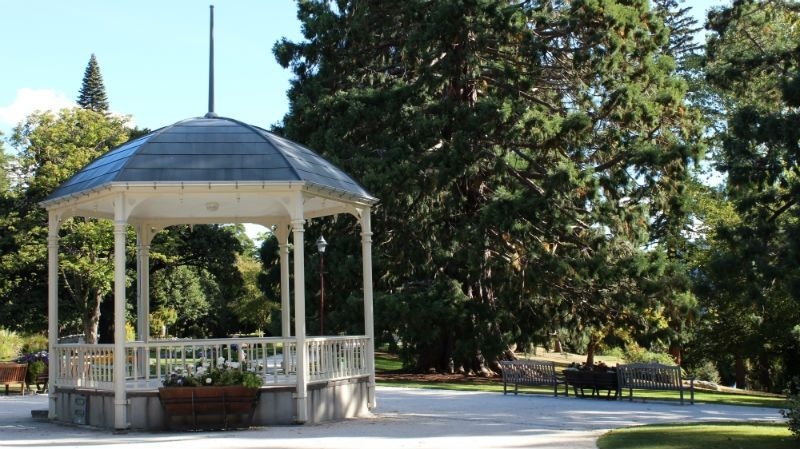 Queenstown Gardens are available for use by the public for events. 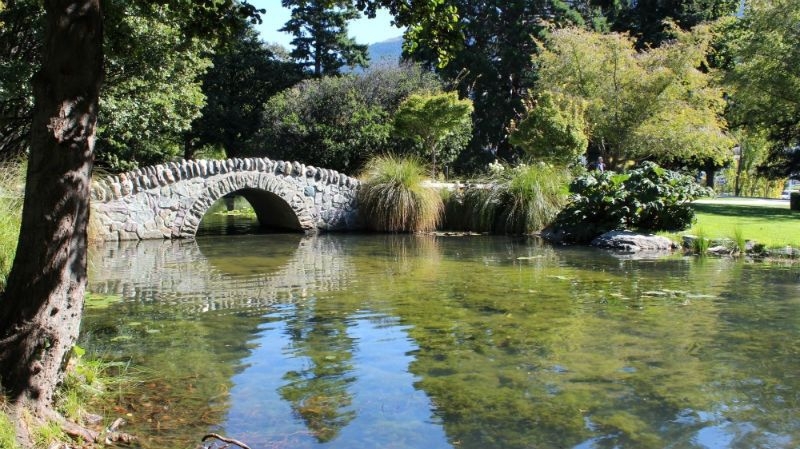 The gardens are managed by Queenstown Lakes District Council and will be able to give information on any restrictions or if bookings need to be made.